Growing up in Emerald Bay in Laguna Beach some of my best childhood memories are days at the beach with friends and family body surfing, barbecuing, and catching handfuls of sand crabs (which of course we released back in to the water). 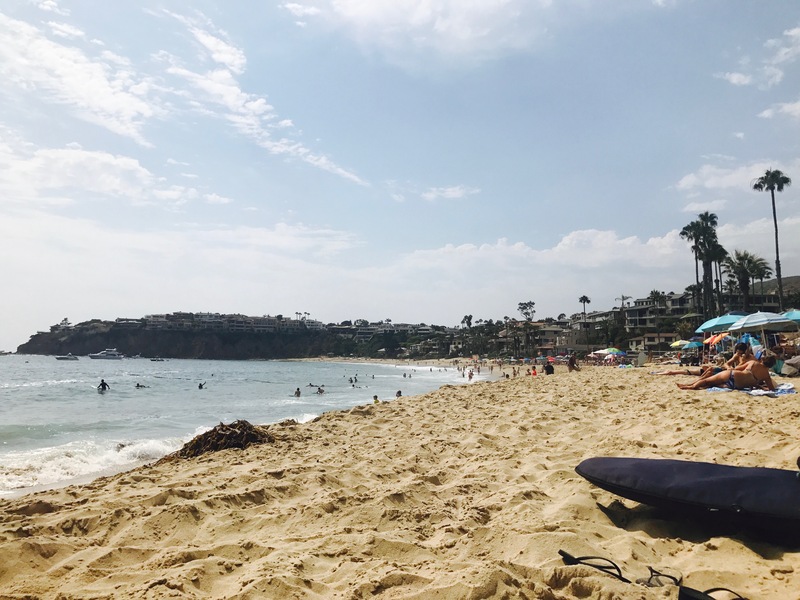 Here is a list of some of my favorite beaches in Laguna Beach that I wanted to share with you and your family. What are some of your favorite beaches in Laguna Beach? Please reach out to www.SoCalLifeRealtors.com for all your real estate needs in Orange County!